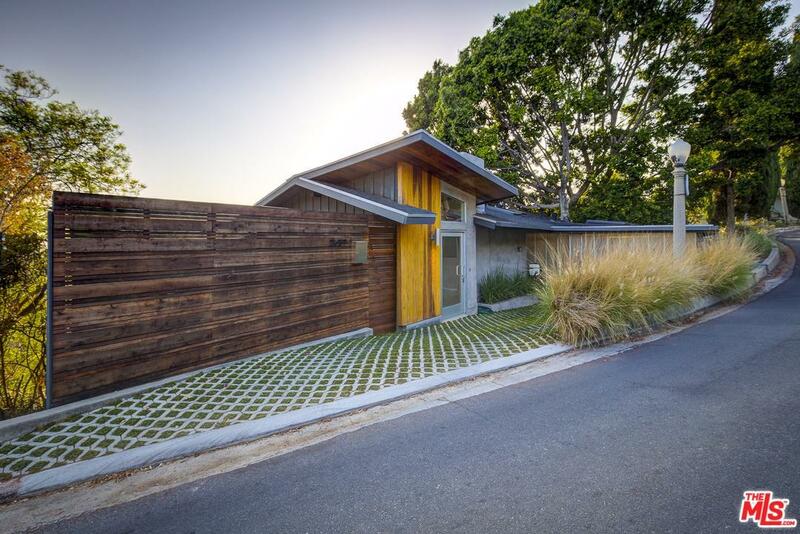 RARE Beachwood Canyon Modern, combining both old and new architectural elements. 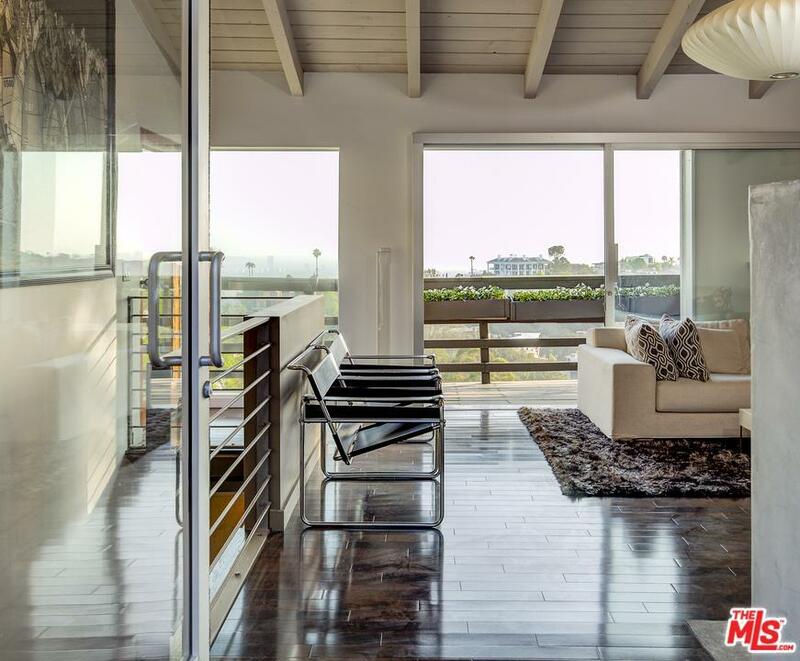 This mid-century, post and beam has been elegantly updated to create the perfect Hollywood Hills hideaway. The main level is comprised of an open floor plan, offering a spacious living room and kitchen with high ceilings, wood floors, fireplace and massive sliding glass doors, all leading out onto an expansive outdoor space. 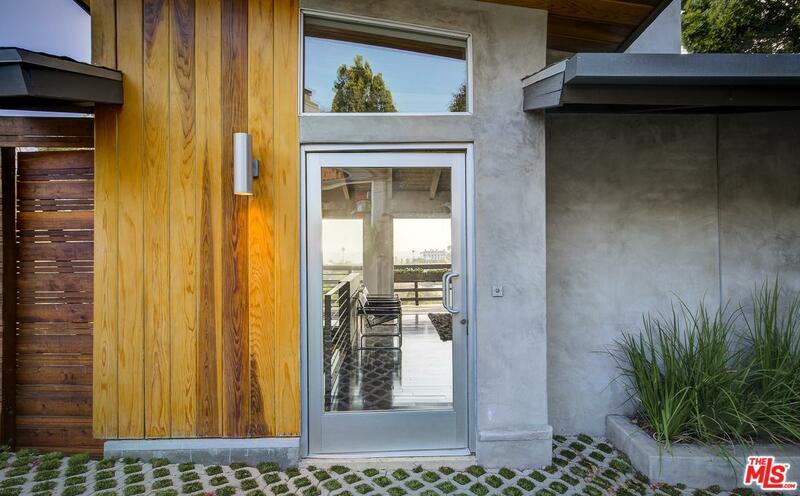 Stunning views can be seen from two deck spaces overlooking the hills, with the city and ocean beyond. The guest bedroom and bath reside on the main floor, while the lower level offers a complete separation of the public and private space, leading to the large master suite with a luxurious en suite master bath, all with more incredible views. Located on the crest of the tranquil Hollywood Dell neighborhood, you're just minutes from Hollywood's studios, Beachwood Canyon village and Griffith Park trail heads. 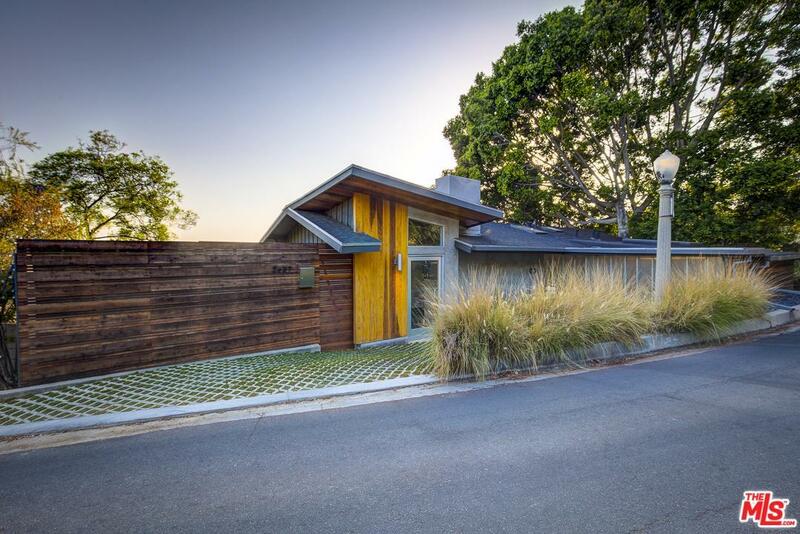 This Rare Hollywood Hills dwelling provides the finest luxurious living. Sold by Micah Blyckert BRE#02037272 of Compass. Listing provided courtesy of Micah Blyckert DRE#02037272 of Compass and Kennon Earl CA DRE# 01394743 of .